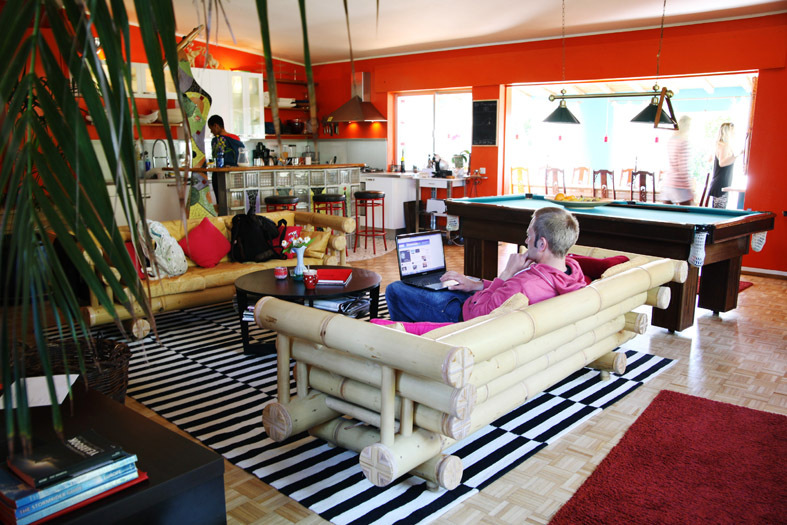 A surf camp with a swimming pool; the best place to combine surfing with socializing and relaxing. 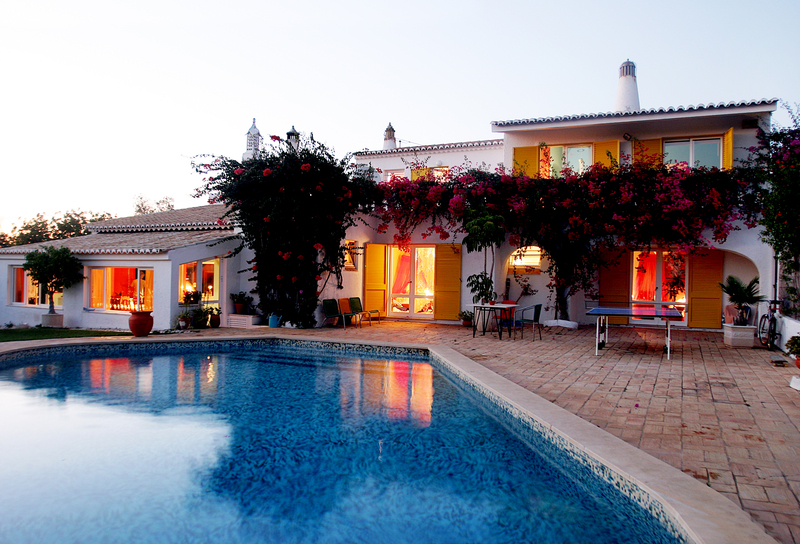 The surf vila is located close to Lagos in the Algarve. It takes you only 5 minutes by car to the Lagos city center. Lagos is well known for its beautiful beaches and crazy nightlife. It has great waves for surfing and an amazing climate all year round. 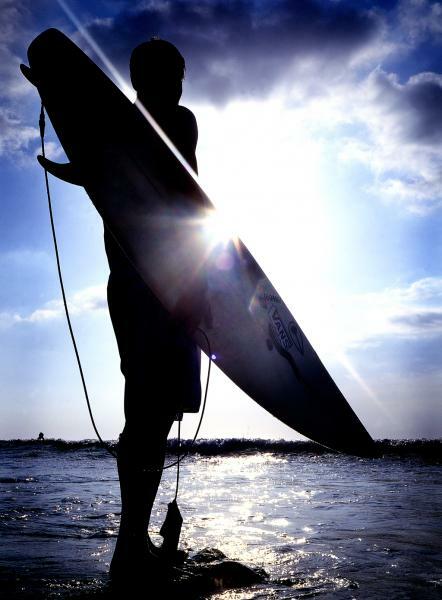 We have more sunny days than any other part of Europe, perfect for your surf trip! extra yoga sessions can be added to the pack. Minimum of 2 participants. Private lessons (1 person) also available at an extra €10 per session. Full Board Pack only available during Low Season! 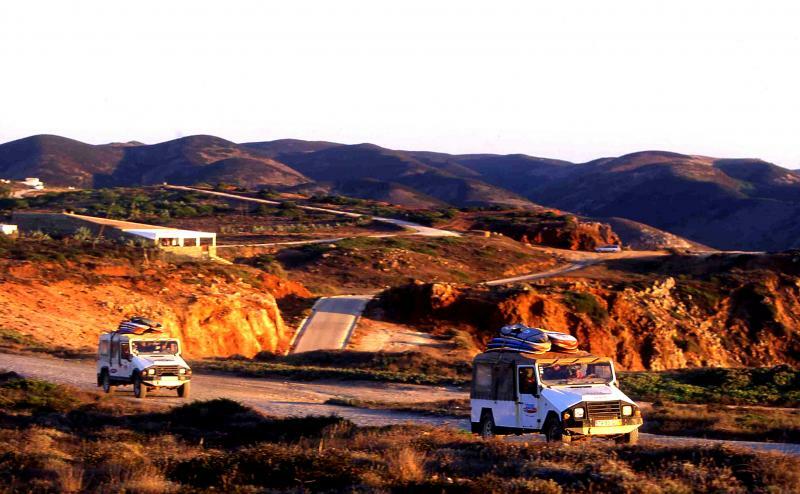 Surf Villa Lagos surf camp & surf school is one of the oldest surf camps in Europe, operating since 1993. It is located 45 minutes from Faro International Airport, in the ancient coastal town of Lagos, famous for its history, nature, crazy nightlife and bars and sunny easy going life. The Algarve has the best climate in Europe with more sunny days than any other place in Europe. Lagos is the perfect surf destination for your surf holidays in Portugal especially during Europe's winter season! It offers a variety of outdoor activities such as climbing, sky diving, horse riding, paragliding, diving, fishing, yoga and surf pilates. 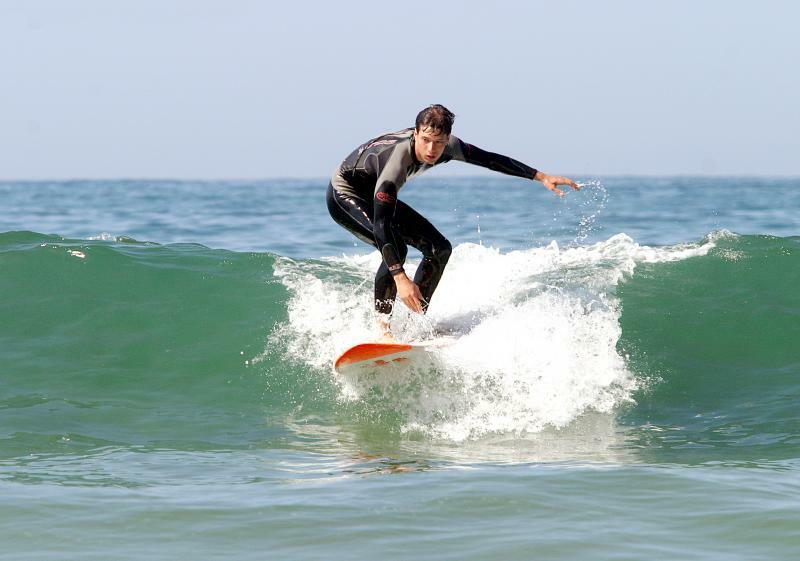 The surf camp is a five minutes drive from the Lagos city centre and 20 minutes from the Western coast, a major surfing destination for all surf levels with guided tours to the best beach breaks and reef breaks from Sagres to Arrifana. The West Coast offers a Natural Park and its surf spots are not crowded. It is only surrounded by amazing cliffs, wide sandy beaches and no real estate resorts. 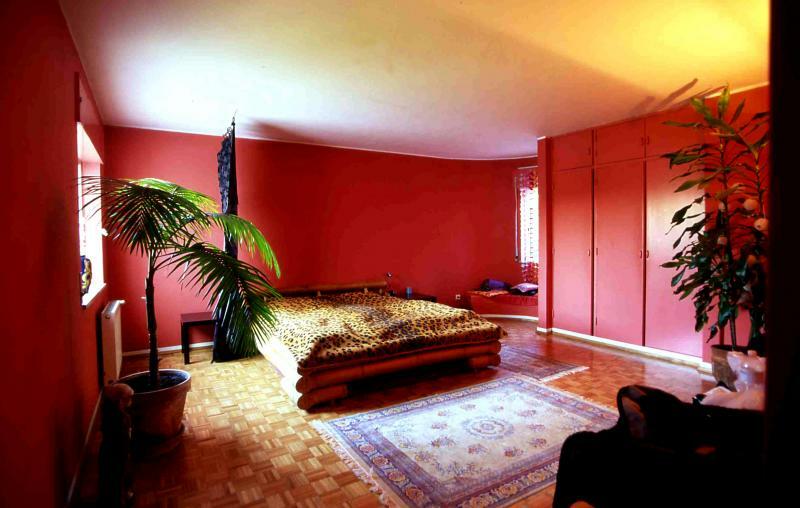 Surf Villa Lagos is ideally located in Lagos. 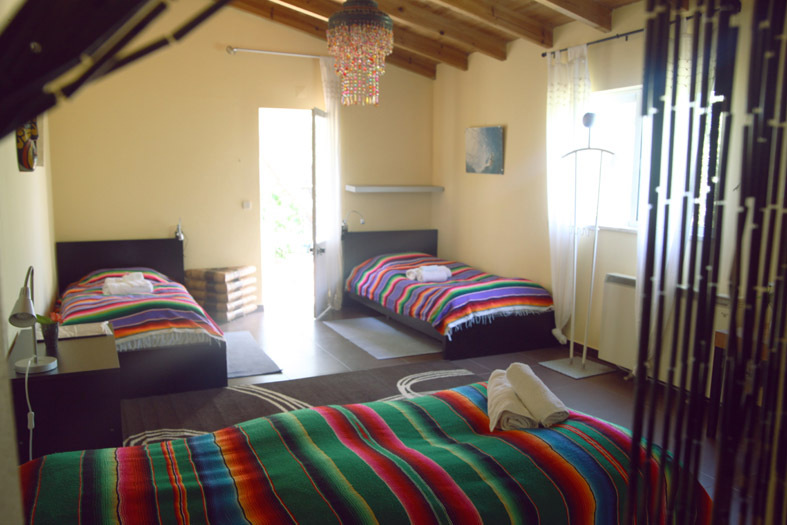 Perfect for a boot camp and one of the best places for surf & party holidays in Algarve. It consists of a luxurious villa and bungalows with a swimming pool, sauna, snooker table and gardens. 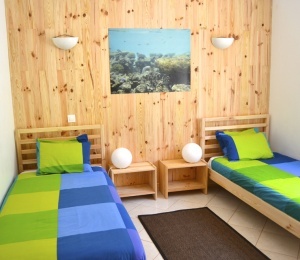 All double rooms offer private bathrooms and the highest standards of comfort for a surf camp. 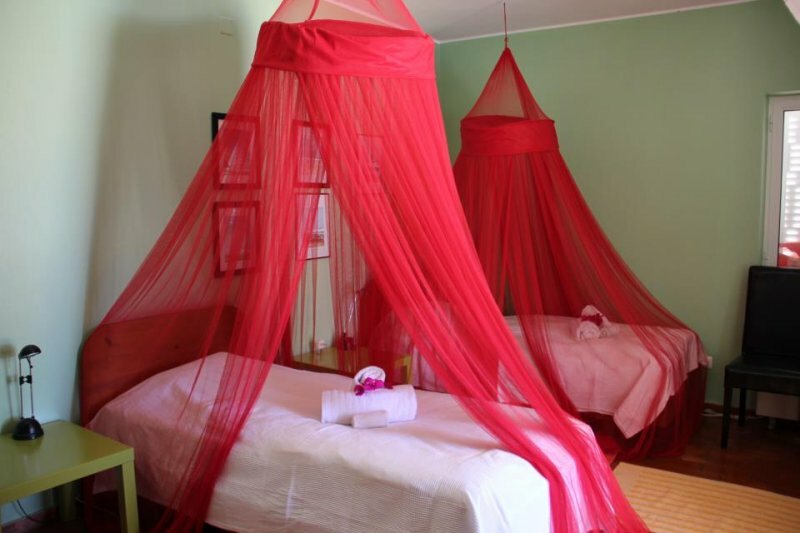 There is also one special "Honeymoon Suite". 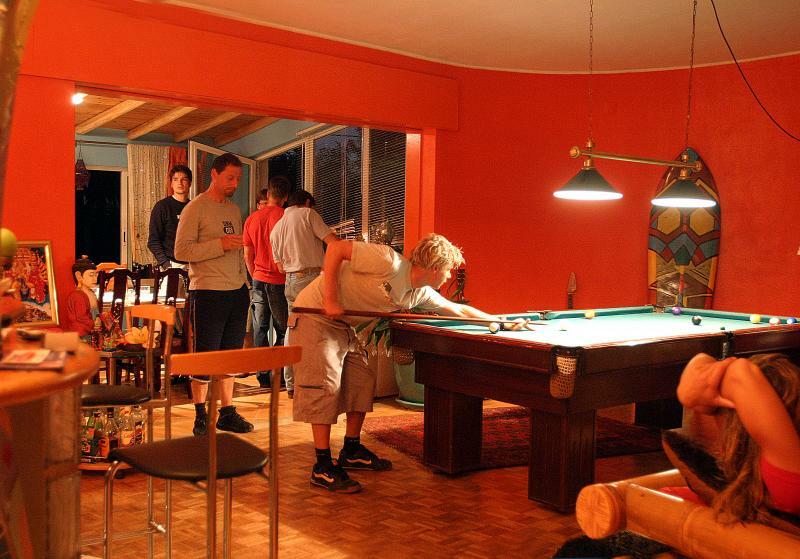 The villa has a large living room with a satellite TV, video, stereo and a social area with a bar and pool table for entertainment after surf lessons. This is the best surf school in Algarve where Marlon Lipke, the professional WTC surfer, dropped his first waves. 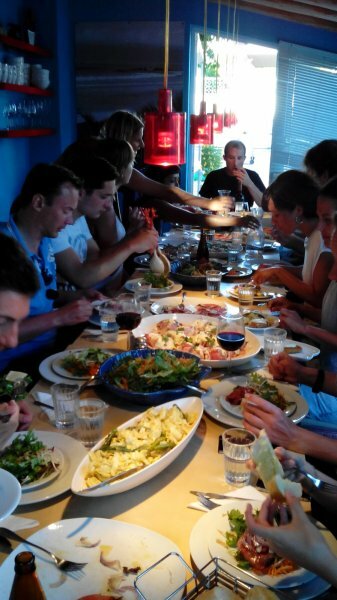 The team will make sure you will have the most cosy surf experience during your surf holidays. No doubt this is a perfect choice for your surf trip in Portugal! 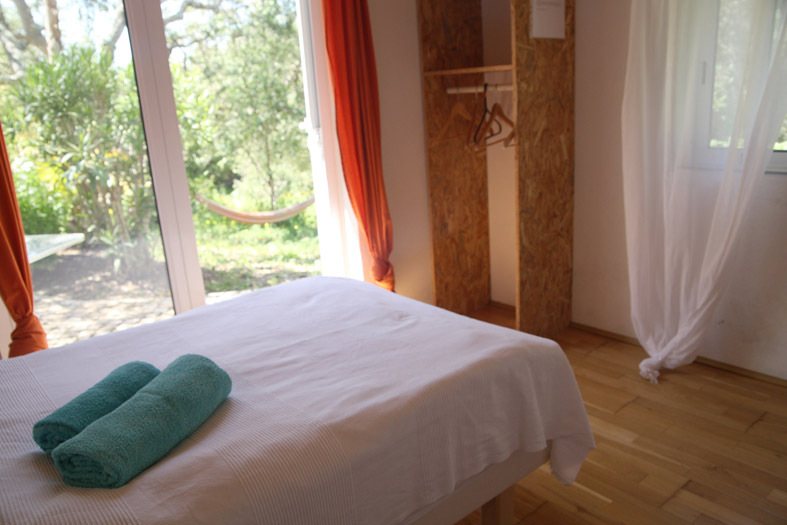 Surf Villa Lagos surf camp & surf school is perfectly located. We are 10 minutes away from the Southern coast and 20 minutes from the Western coast. This means, there are plenty of waves and a variety of beach breaks and reef breaks to assure you that there's always an alternative surf spot, for surfers of all levels. Our skilled surf instructors know the exact place to go to each day, focused only on one thing: for you to maximize your surfing time. 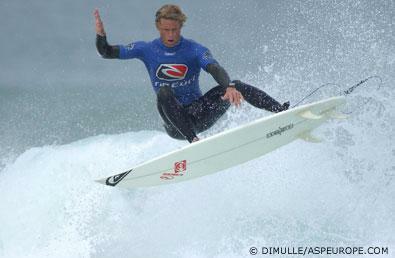 The Algarve's western coast is one of the major surfing destinations for experienced surfers. Surfers from all over the world chose this place for their surf trips because of its well known wave consistency and good waves all year round. 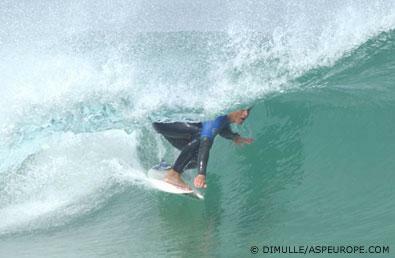 In this remote part of Europe you can feel the genuine taste of the surfing lifestyle. 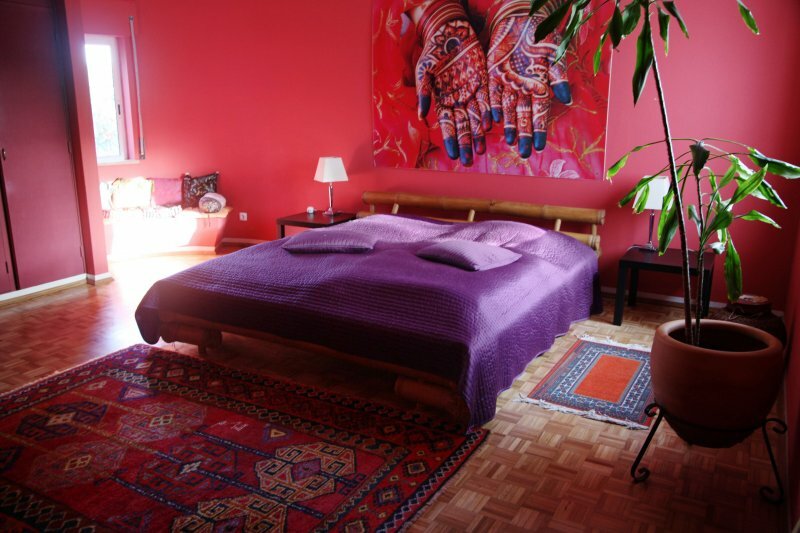 The perfect place for your surf trip to Portugal! There are daily surf lessons for all levels from beginners to advance and daily guided tours to the best spots for the experienced surfers - surfari. Choose your package according to your expertise and let the instructor guide you to your goal. 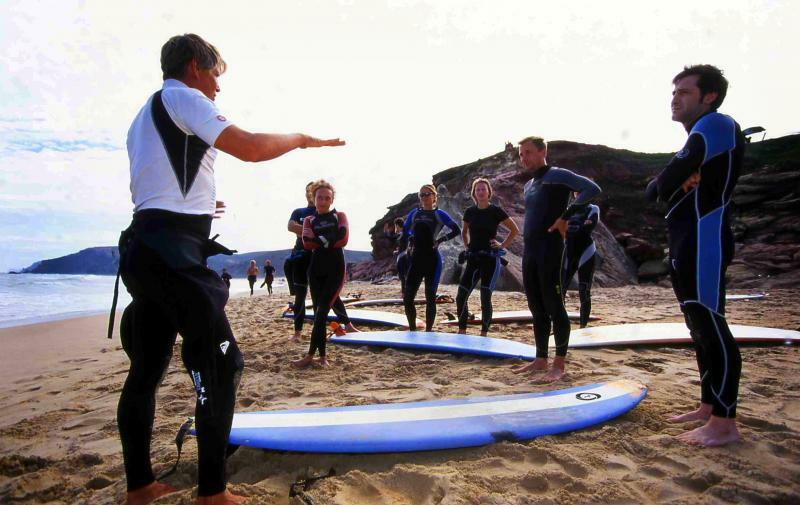 Our beginner surf lessons are for anyone who wants to experience the surfing sensation in a safe and encouraging atmosphere. Our experienced coaches are there to help everyone to ride their first waves. Don't feel pressure or fear of failure. 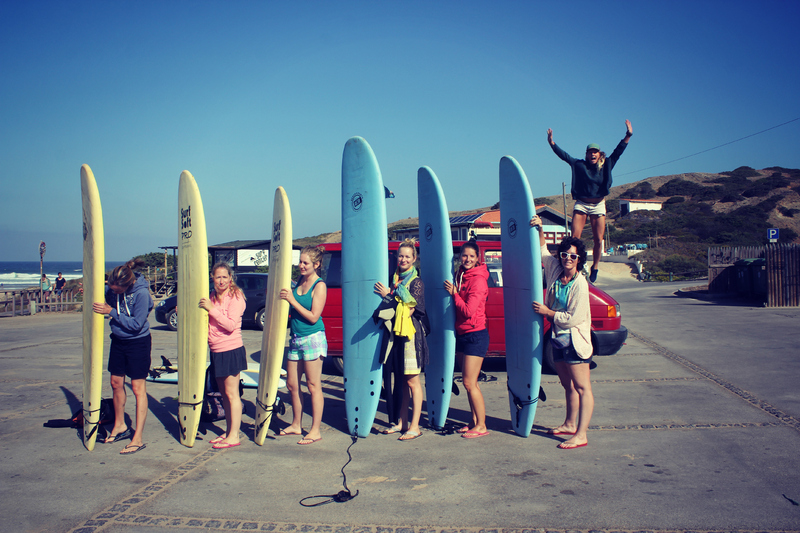 Book one of our surf school packs and we guarantee safe learning with focus on fun! 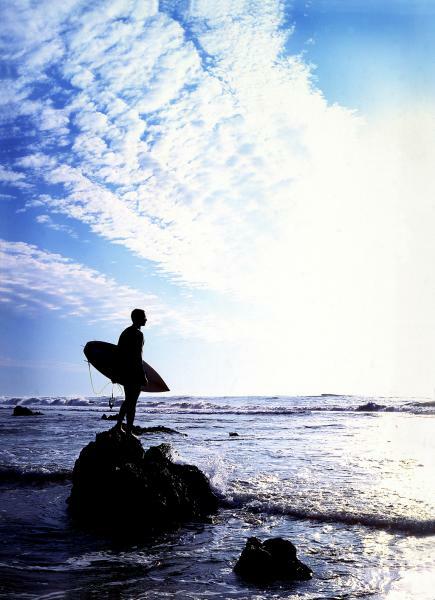 If you're looking for real adventure, there are daily guided tours to the best spots for experienced surfers- surfari. This is recommended for skilled surfers who know what they want and don't want to waste time getting it. 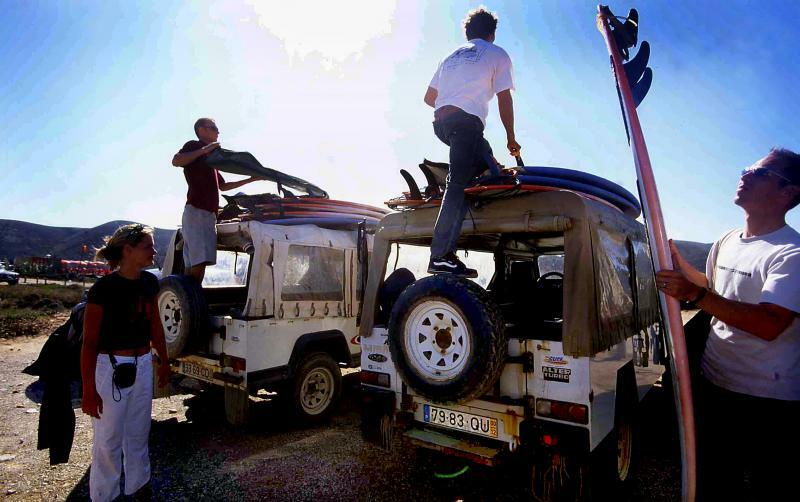 Our guides are local surfers with precise knowledge of the swell, tides, winds and beach breaks. We want to lead you directly to the perfect waves. 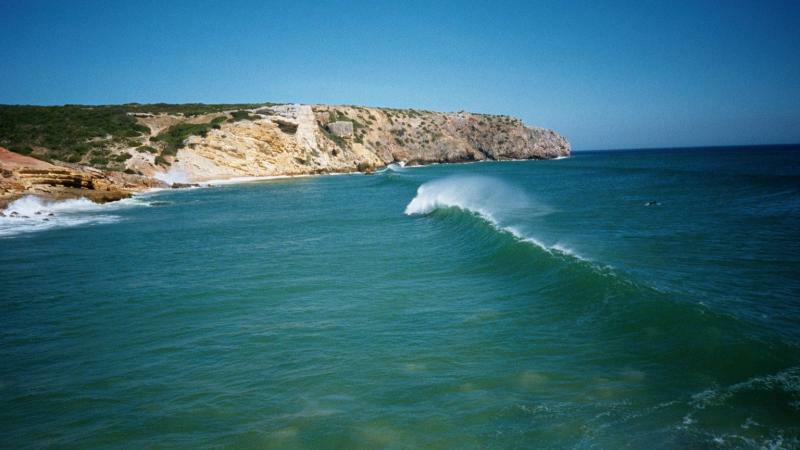 Challenge yourself on the best waves that the Algarve has to offer. SURFINN © 20-04-2019 12:48:19. ALL RIGHTS RESERVED.